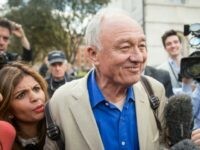 LONDON (AFP) – Outspoken former London mayor Ken Livingstone on Thursday suggested that one of the causes of Venezuela’s current crisis was that former president Hugo Chavez “didn’t kill all the oligarchs”. 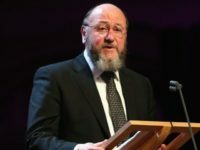 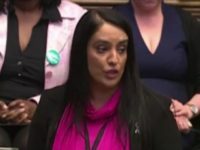 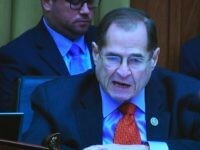 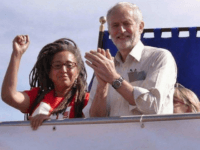 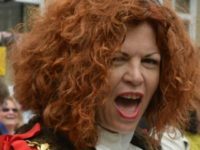 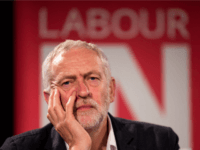 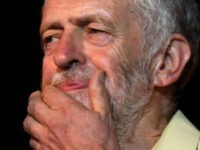 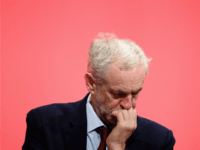 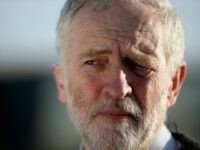 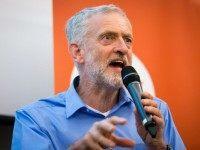 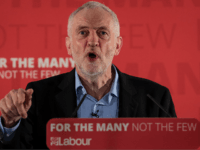 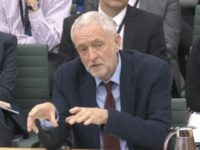 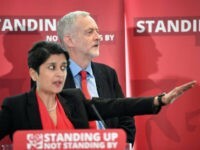 LONDON (AFP) – Britain’s main opposition Labour Party was in turmoil Thursday just weeks before local elections, after deciding not to expel a senior party member who made comments about Adolf Hitler and Zionism. 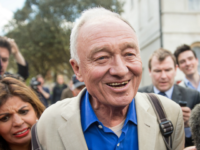 Former London mayor Ken Livingstone has been suspended by the Labour Party for one year after a disciplinary hearing found he had brought the party into disrepute over past comments about anti-Semitism, Hitler, and Zionism. 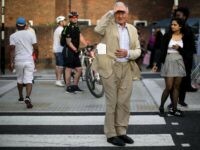 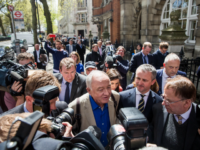 Former London Mayor Ken Livingstone will know on Tuesday whether he still has a future in the UK Labour Party when a disciplinary hearing sparked by comments he made about Hitler resumes. 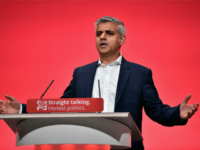 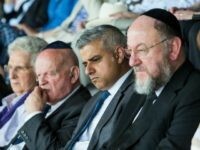 Haaretz reports: Sadiq Khan, who was sworn in as London’s first Muslim mayor last week, reiterated plans to lead a trade delegation to Israel. 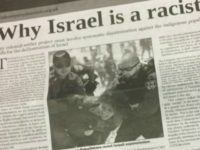 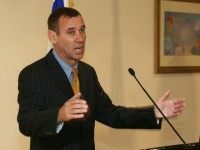 TEL AVIV – Anti-Semitism sweeping Britain’s Labour party has “crossed a red line” and British leadership must condemn it, Ambassador to the UK Mark Regev said on Sunday to the BBC. 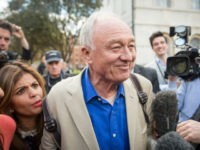 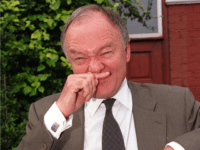 The Guardian reports: Ken Livingstone persists in mangling facts to suit his argument in his continued attempt to defend his comments on Hitler and Zionism.